Montego Limousine Service is a locally owned Limousine service that has earned a reputation as the finest limousine service on Amelia Island, Florida. Our discerning clientele expects only the best...and that is what we deliver. 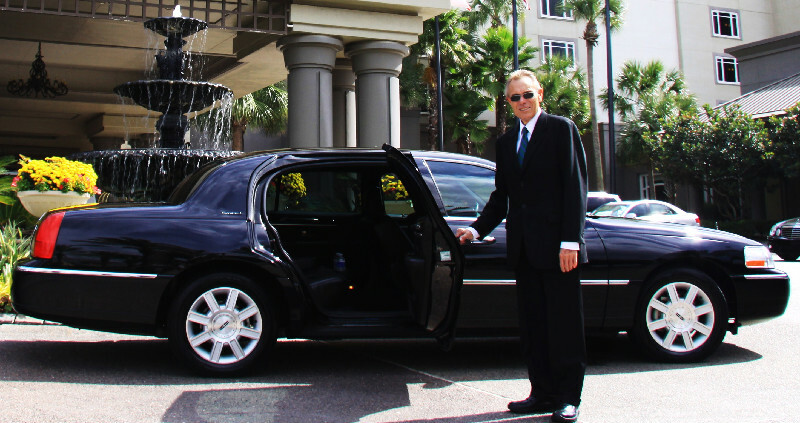 Montego Limousine has been serving metro Jacksonville, Florida for nearly fourteen years. We are fully licensed, insured, and bonded. Montego Limousine guarantees a high level of customer service and integrity. Our prompt service and comfortable town cars/limousines/SUVs have earned us consistently satisfied clients since 2004. Due to repeat business from our satisfied clients, our services are highly in demand. We can now accommodate a variety of vehicles, luxury cars, luxury SUVs, and passenger vans. We are sure to have the perfect vehicle for you.